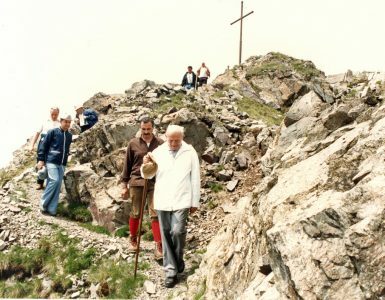 Said John Paul II in his homily during the Brother Albert beatification Mass in Kraków’s Błonia Park on June 22, 1983. 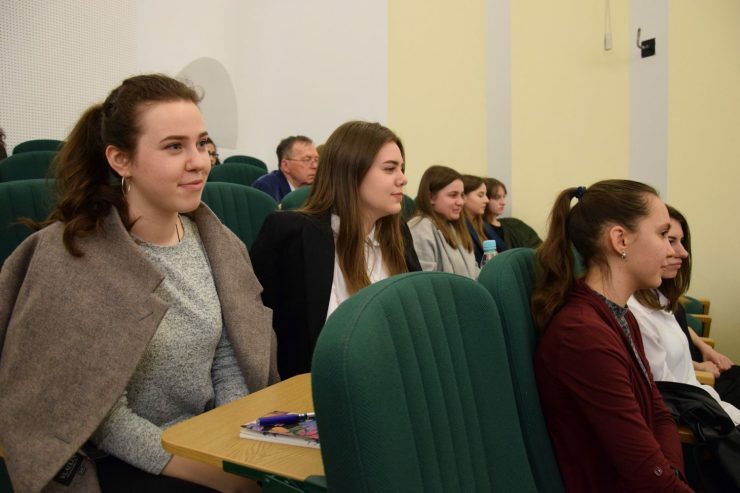 These words became the motto of the seminar which took place on Saturday March 30, 2019 at the Catholic University of Lublin. The seminar was organized by the John Paul II Foundation Warsaw Chapter and the John Paul II Institute of the Catholic University of Lublin (KUL). Ms. Professor dr hab. 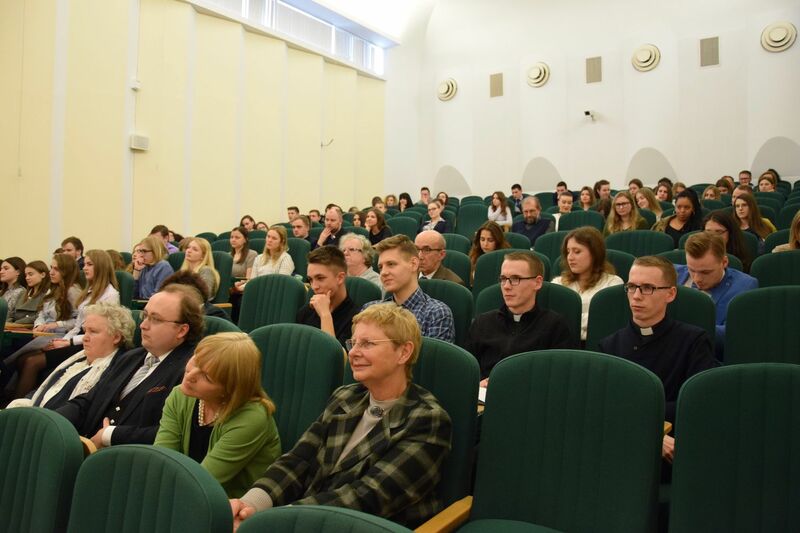 Ewa Lekka-Kowalik, director of the John Paul II Institute of the Catholic University of Lublin welcomed all participants. 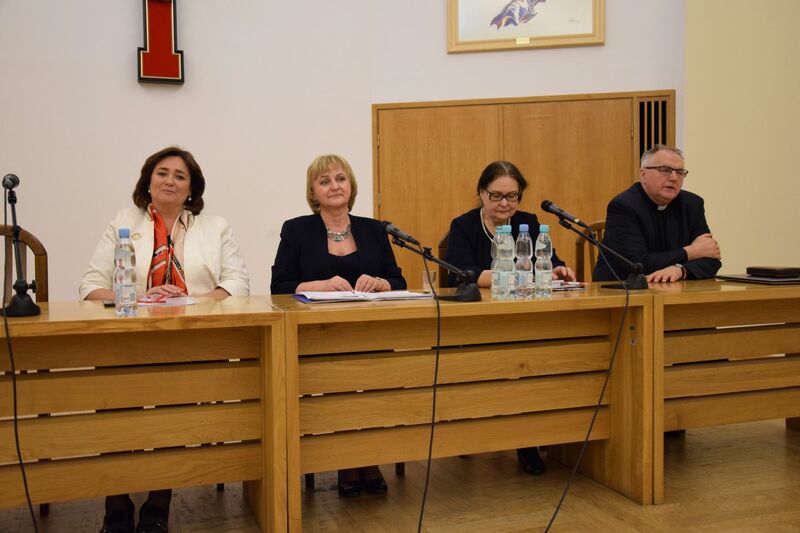 Archbishop Stanisław Budzik, the Grand Chancellor of the Catholic University of Lublin delivered the foreword. We heard very important words from the speaker: “The love of God and neighbor is a concise and simple definition of holiness! 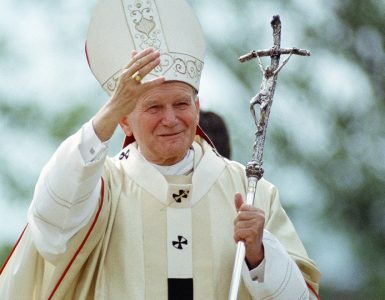 Holiness is the call of every man, and therefore holiness is the most beautiful normality.” These words gave a very strong start for the seminar, as holiness in daily understanding of reality seems to be remote and inaccessible and thanks to the words of the Archbishop it became closer and more real. The seminar was divided into two parts: speakers’ presentations and then discussion. In the first part, three papers were presented. As the first one, Fr. Professor dr hab. Henryk Witczyk spoke about the three levels of love, based on the texts from the Gospel: from the Book of Genesis and from the Song of Songs. 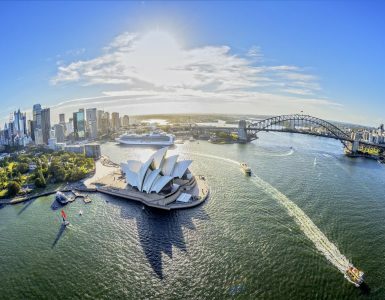 The speaker, in easy way presented the “image” of God in the man-woman relation and settled in that relation original love and happiness. Ms. Dr. Agnieszka Jackowska, a philosopher, teacher, and family adviser was the last presenter. 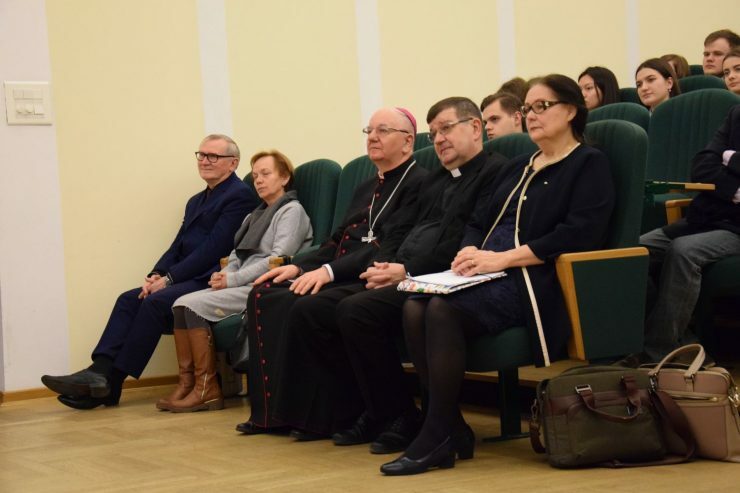 The presenter, on the example of her life, presented marital love in the spirit of holiness, the love by the capital “L”, at the same time presenting how is functioning the family in which the spouses love each other and their love is rooted in God. After all presentations, there was the time for a discussion. 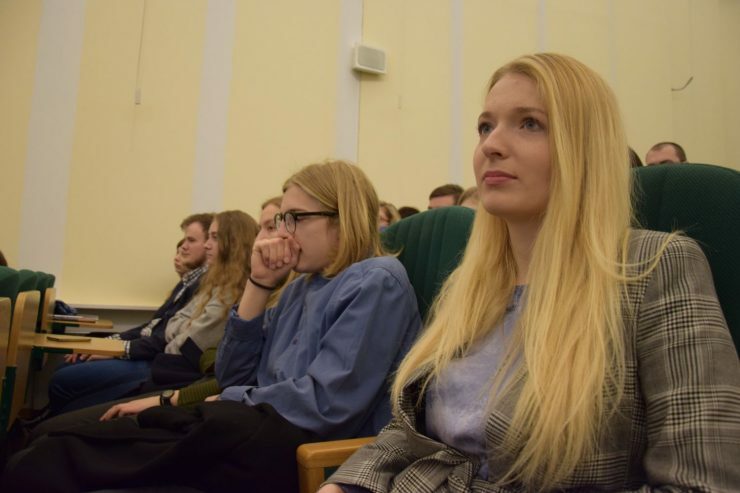 During the discussion, testimonies from various participants were heard. Among them, there was also Viktoria Kondratiuk, Ph.D. student of the KUL and the John Paul II scholarship recipient. 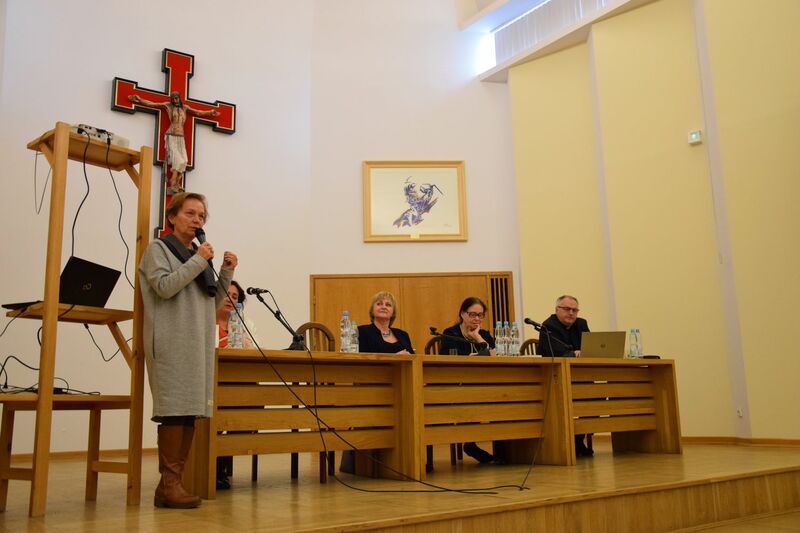 To summarize the seminar, Mrs. Ewa Bednarkiewicz, the president of the Warsaw Chapter of the John Paul II Foundation referred to the St. Paul’s hymn about love from the First Letter to Corinthians (13, 1-13). Each participant of the seminar received a copy of the St. Paul’s hymn. At the end of the seminar, director of the John Paul II Foundation Home, Fr. 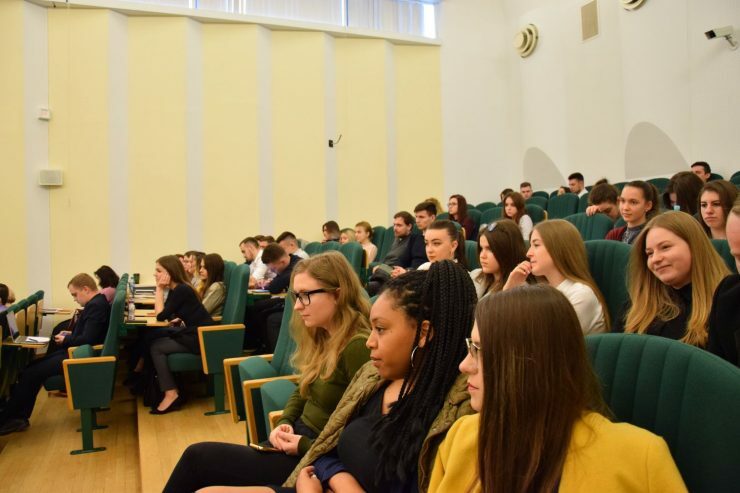 Jan Strzałka, on behalf of all participants thanked the John Paul II Foundation Warsaw Chapter and the John Paul II Institute of the Catholic University of Lublin, presenters and the president of the Chapter. 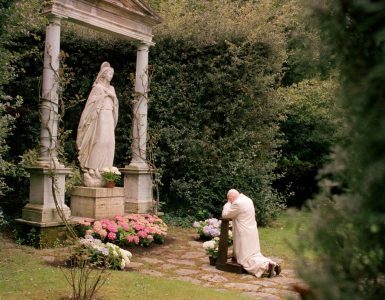 Holiness is the fullness of life: here and now, and there, in eternity!